Bart and Odilia van Beusekom. 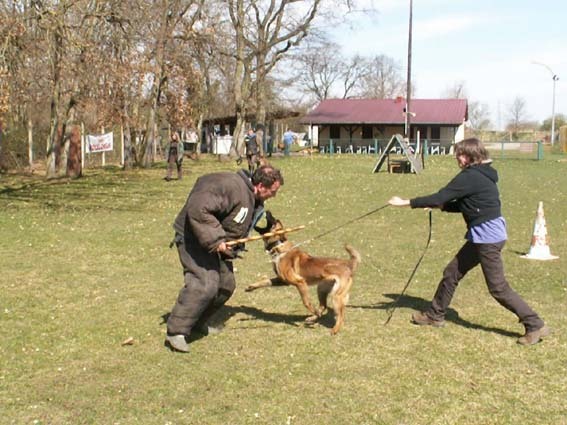 Coco, Jessy & Oscar Myllesheim in training for IPO & Policedog KNPV PH-1. 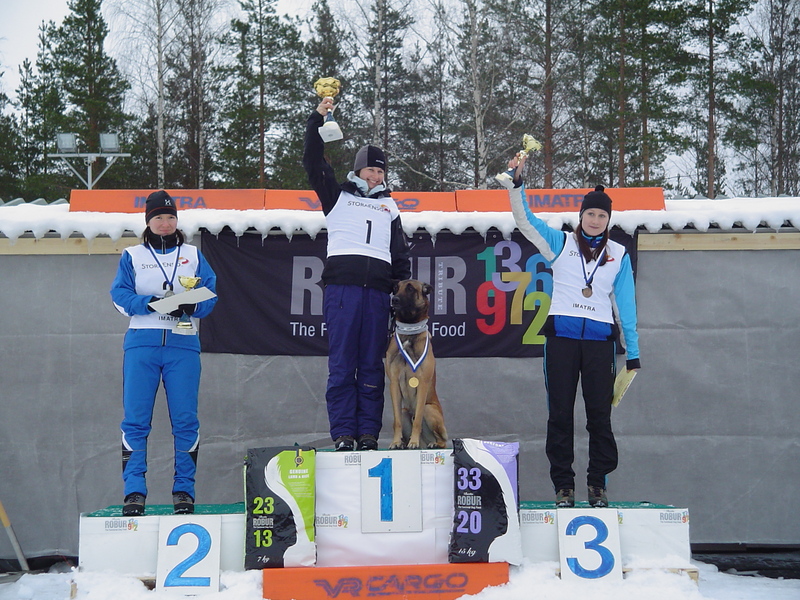 Healthy, Social, Excellent Workingdogs according to the Racestandard with FCI papers. Parents and Greatparents: HD-free, CQN, RING, MONDIORING, IPO, SchH & KNPV. 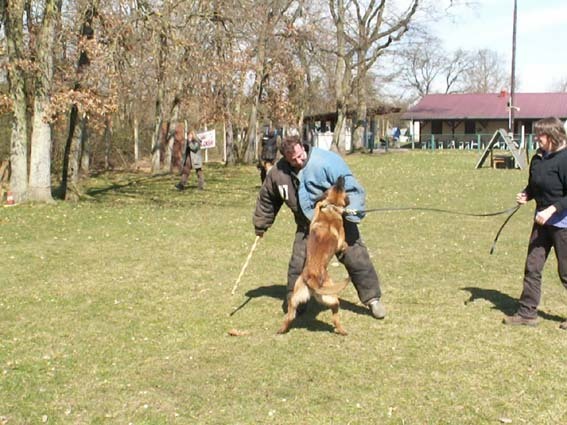 IPO, SchH & Policedogsport KNPV; we train with all our breedingbitches. 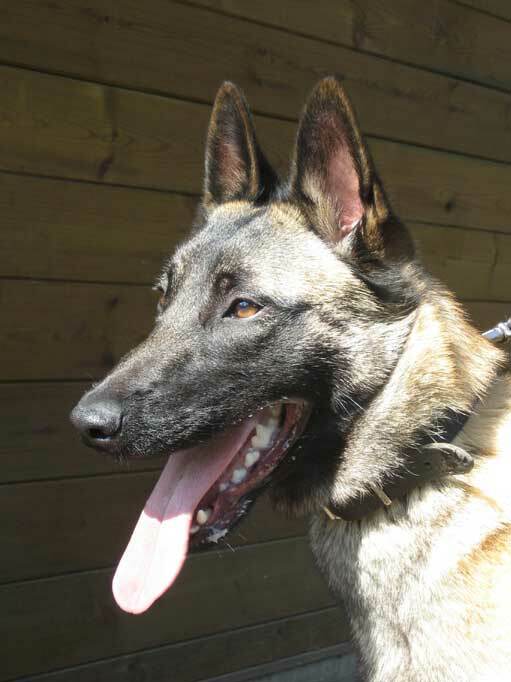 From previous litters the dogs works excellent in KNPV, BHN, IPO, SchH & Frisbee. If you want to see the picture's of the Myllesheimday 2004 then click here. If you want to see the picture's of the Myllesheimday 2005 then click here. If you want to see the picture's of the Myllesheimday 2006 then click here. 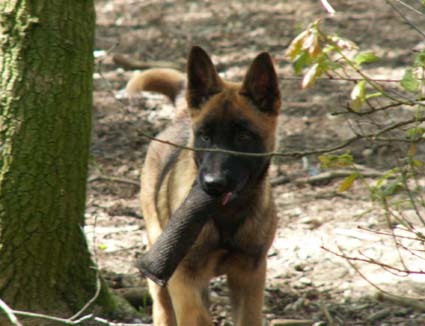 If you want to see the picture's of the Myllesheim training policedogs KNPV then click here. 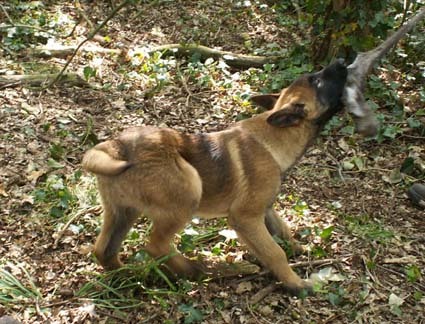 If you want to see the picture and the pedigree of Accent then click here. 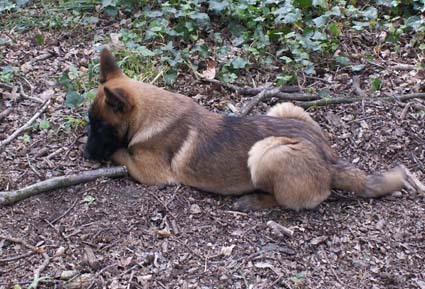 If you want to see the picture and the pedigree of Coco then click here. 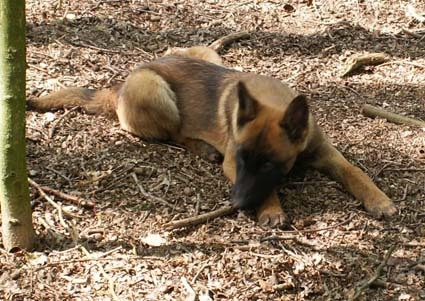 If you want to see the picture and the pedigree of Jessy then click here. 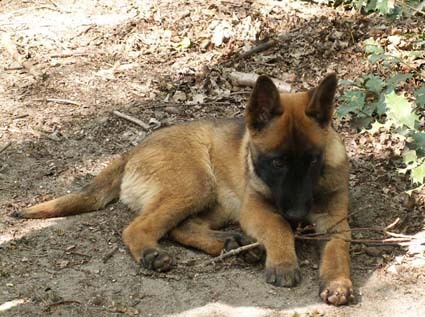 If you want to see the picture's of the kennel Myllesheim then click here.